A very concerning threat to “CHS” is circulating on social media. Many local students and parents grew understandably concerned that the threat was referring to Franklin’s Centennial High School. 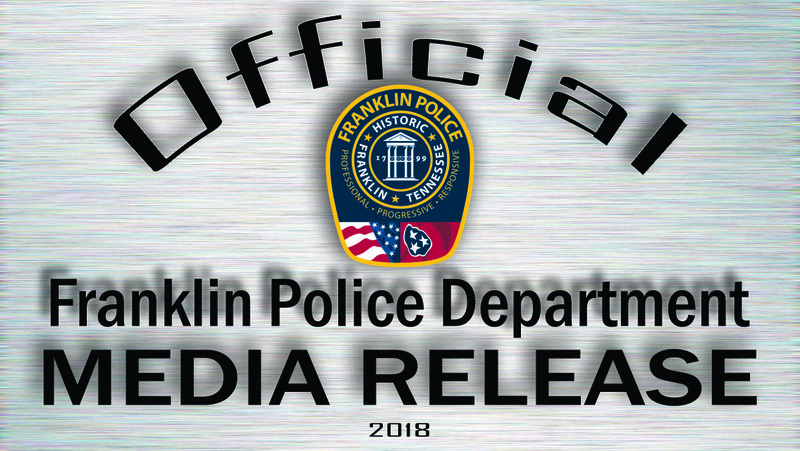 Franklin Police and the Williamson County Sheriff’s Office have confirmed that the New Mexico student who made the threat regarding Clovis High School (CHS) was arrested on Friday and there is no known threat to Centennial students. If ever you see a threat posted to social media, or hear of one some other way, please call your local police department immediately. Reposting, sharing, or reporting the threat on your own social media creates unnecessary worry and complicates the investigation. 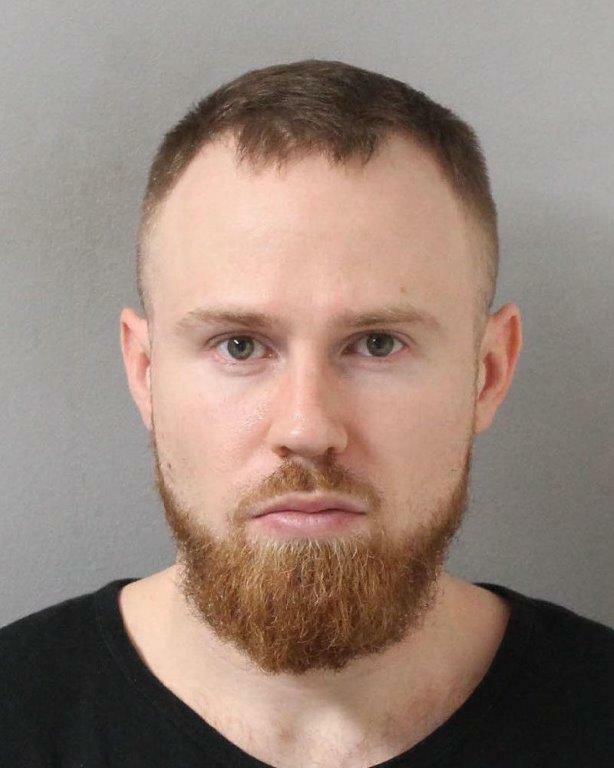 Franklin Police & Crime Stoppers are offering a cash reward for information leading to the identification of this suspect. 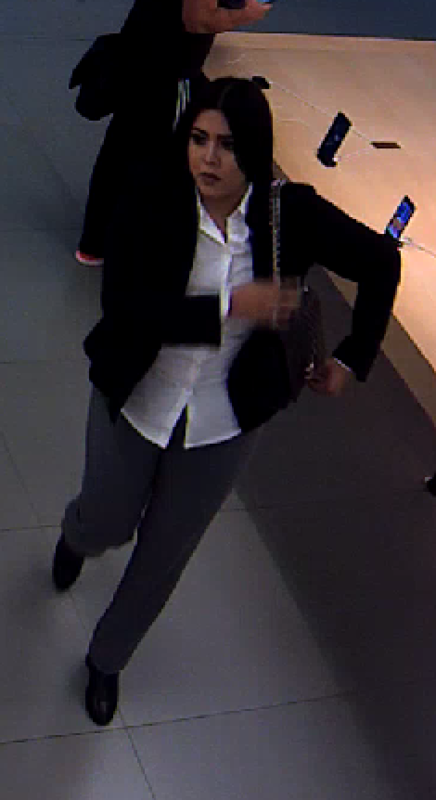 She’s wanted for using stolen credit cards on March 28 to purchase more than $11k in merchandise from the Cool Springs Apple Store and Macy’s. Franklin Police want to identify this suspect. 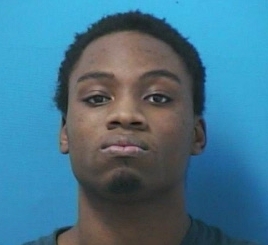 He used a cloned credit card to purchase gift cards and booze. 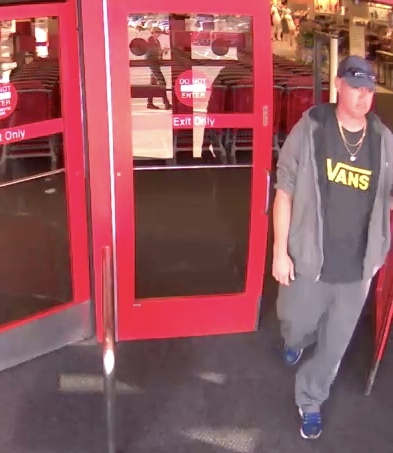 Several purchases, totaling $750, were made with the bogus card at Franklin retailers on March 23. A cash reward of up to $1,000 is being offered for information in this case. 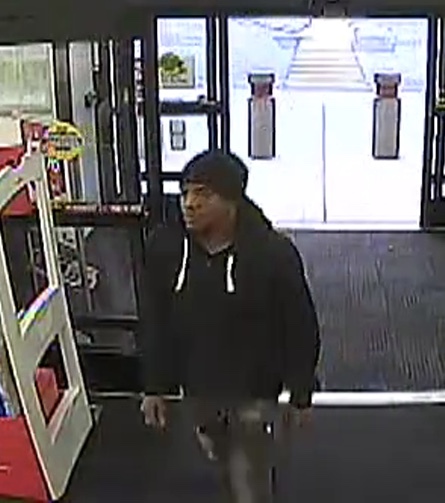 Franklin Police want to identify this suspect, wanted for using several credit cards stolen from a Franklin fitness center locker room on March 22. There is a cash reward of up to $1,000 for information.